Just to let you know you’re product fits,and I’m happy with it . I also bought an insert block for my x5 and it also fits.but I also need to get an insert block for my USP 45,so i will make a new order soon,but I need magazines pouches for the 45 can you advise? So I hope this review has helped. A set of thick spacers for your DAA Racer or Race Master double-stack pouches. 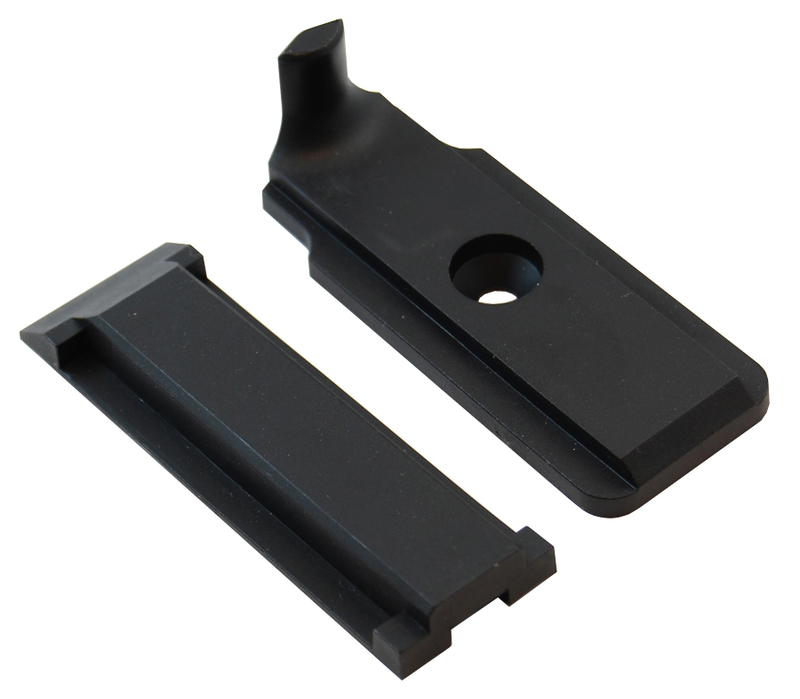 These are the spacers you would use with the smaller double stack magazines, such as the SP01, Tanfoglio, Sig and other 9mm magazines.